This is a product similar as our glitters. Satin dust pigments create unique characteristics for superior flower and plants products. By driving aesthetics demand trends and creating a radiant visual impact for your products, our special effect pigments enhance your brand and differentiate your products. 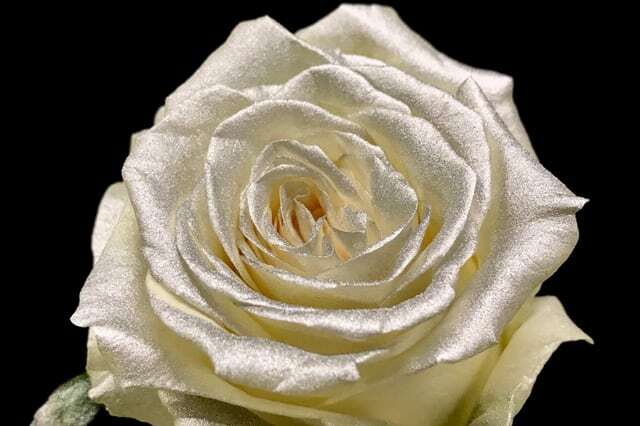 Combining the glitters with our dust gives the most exclusive look you can give to your flower or plant. These pigments can create a wide variety of effects, ranging from a gentle pearl like luster to a sparkling rainbow. Characterized by their excellent resistance and thermal stability, they are non-toxic, non-flammable, non-conductive and environmentally safe.It can be used on almost every flower or plant. Satin dust pigments are also suitable for use in plastics, paints, cosmetics, printing and an array of other applications. They are available in a variety of particle sizes and bulk densities, and are particularly well-suited for long-wearing product applications. The dust is a special product which gives another look to your products.